Animalisms is the third British album by British group The Animals. It has a track listing generally similar to the American version Animalization that would be released two months later. A 1996 British CD reissue of the album combined Animalisms, Animalization, and a 1963 independent EP cut as The Alan Price Rhythm and Blues Combo, all under a different cover. 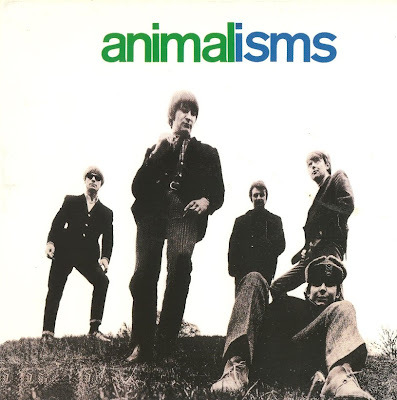 Animalisms peaked at # 4 in the UK album chart in June 1966.